Description: 32bit Convert It is a Unit Converter. You can type in values for a unit of measurement while the other units dynamically change to become equal in measurement. In the main window, you will see the tabs, [Length], [Area], [Volume], [Mass], [Density], and [Speed]. Each tab will contain the different units for measuring the unit type. Description: MPEG to DVD Burner can burn MPEG files to a DVD so that you can play your movies on DVD Dplayer. It is a revolutionary DVD creator. As long as you have a MPEG file, you are just two clicks away from a player-ready DVD! With the built-in powerful and easy-to-use DVD Author and DVD Burner, you only need to: Click the "open" button to choose you MPEG2 file and then. click "Start to Burn DVD " button. All is done! Description: Computes the average cost base (or cost per share) for a series of stock or mutual fund purchases. When a sale is entered, the capital gain (or loss) is calculated. This software application was created to make it easy for accountants, investment advisors and investors to calculate the adjusted cost bases of income trusts, closed-end funds, split share corporations, and exchange traded funds. Description: This application,"HEXwrite", converts HEX to ASCII and back for upright cycle and other products. HEXwriter - Plain and simple ASCII to HEX and HEX to ASCII tool. Description: With PPC Typo Gen you can enter a keyword and generate a ton of commonly mispelled keywords with just the push of a mouse. Capture clicks that other websites miss and drive targeted traffic to yours. Description: air conditioning contractor mission viejo for weather reports and cooling temperatures as well pricing models. Only air conditioning contractors. Description: Air soft guns, CHMOD Calculator file permissions helper. Helps to calculate file permissions for Internet Explorer. Perfect do it yourself tool by Air soft Guns. The perfect CHMOD Calculator. 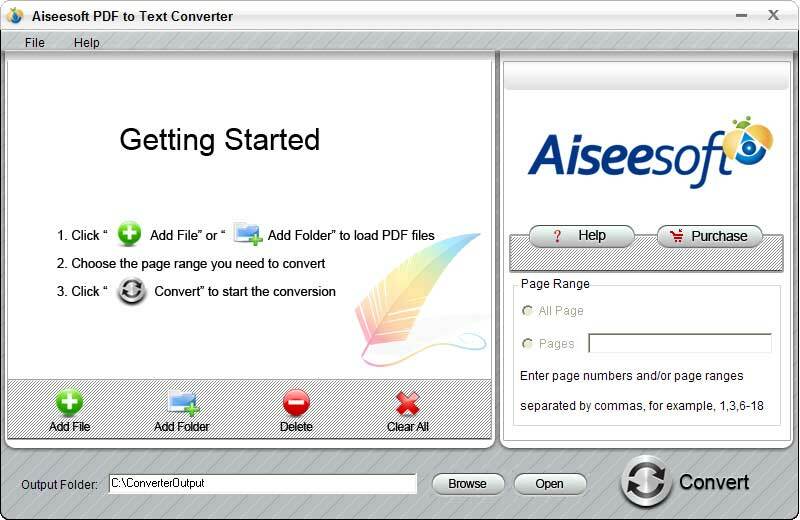 Description: Aiseesoft PDF to Text Converter is best PDF Text Converter, which is designed to convert any PDF file to .txt format for you to read PDF content in many eBook Readers. With the help of it, you can choose to convert all the PDF files or just the specific page or pages you selected in high speed. Apart from that, you can rename the converted txt file before the conversion. And the batch conversion is also supported by this PDF to Text Converter. Description: Amebius is a handy calculator program designed with computer usability in mind, as opposed to just being a clone of your desktop calculator. Instead of using your powerful computer to put a limited simulation of a calculator on-screen, Amebius instead allows you to use your computer to its greater potential. Amebius can evaluate expressions written in the form a human is used to. You just write 1/(2+3*(5-4)) and press Enter - result is here.